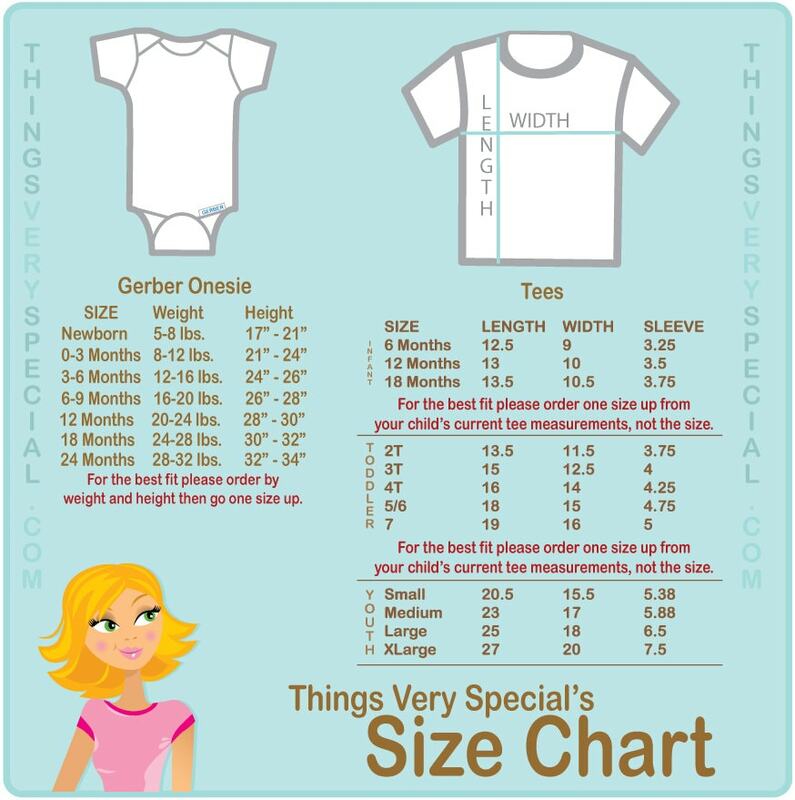 Super cute Boy's Birthday Garbage Truck tee shirt or Onesie. 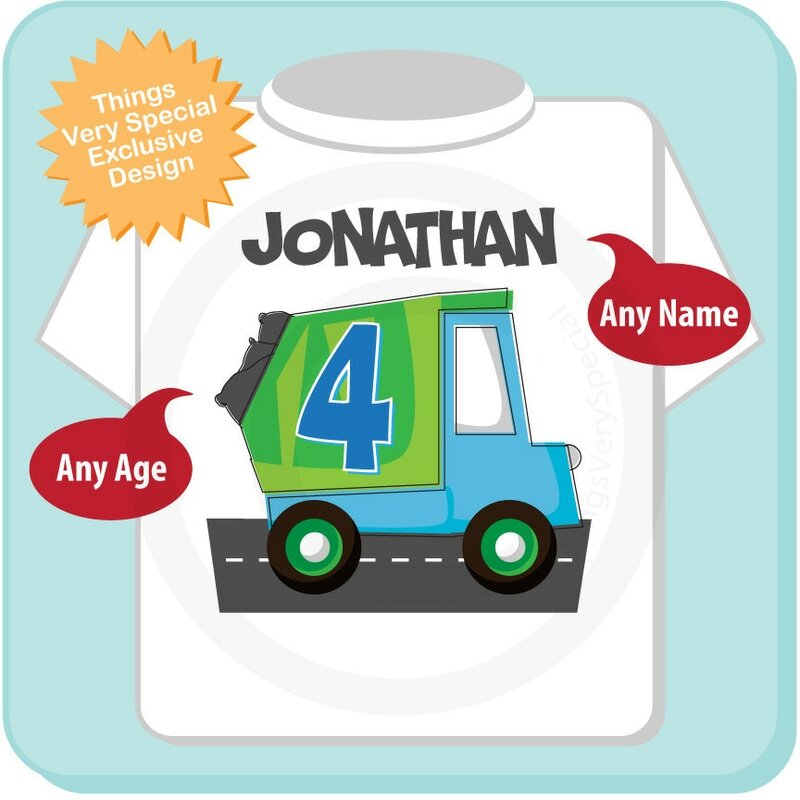 This cute green and blue Garbage truck is great for the little boys this one shows his name and age. This is my second order from this store & this shirt is just as great! My son picked it out himself and loved it when it arrived! As always great customer service :) I will definitely be using this shop in the future again!